The $690 mln energy company is dropping the controversial, shareholder-unfriendly wolf-pack clause it used to try to defend a now-ditched merger. But it’s not yielding much on the activist’s other demands. That may prompt Icahn to target more than just poison pills and directors. An electronic display identifies the post that trades SandRidge Energy stock on the floor of the New York Stock Exchange, January 11, 2013. 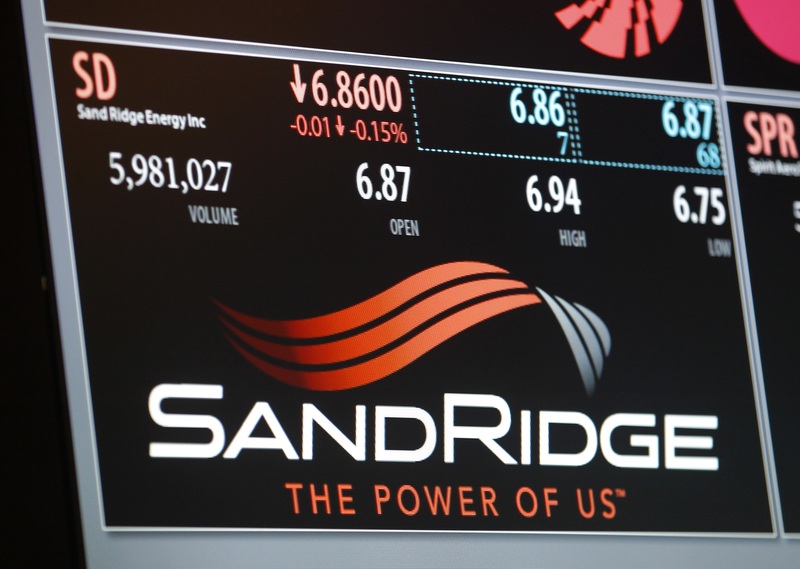 SandRidge Energy said on Jan. 23 it would not adopt proposals made by activist investor Carl Icahn to replace two of its five directors and change the company’s bylaws to require a supermajority vote on major acquisitions. The company also said it would not terminate its shareholder-rights plan, but would increase the poison-pill trigger to 15 percent from its current 10 percent. Icahn was pushing for a 25 percent threshold. SandRidge did, though, eliminate the acting-in-concert clause, commonly known as a wolf-pack clause, which had been included in the poison pill. Icahn sent a letter on Jan. 9 to SandRidge Chairman John Genova seeking to replace two of the five members of the company’s board and urging the company to drop its poison pill, adopted in the wake of Icahn taking his stake. Last month the company dropped its plan to buy Bonanza Creek Energy after Icahn and other major shareholders opposed the deal.